The total financial award for the winner of the Challenge is $10,000. The Department of Defense challenged the public to design a kit for use in humanitarian assistance and disaster relief (HA/DR) situations. The National Defense University and the Center for Technology and National Security Policy announces the Humanitarian Assistance and Distaster Relief-Challenge under the America Competes Act! Interested individuals and organizations are invited to design a kit for use in Humanitarian Assistance and Disaster Relief (HA/DR) situations. The kit will be suitable for initial HA/DR response activities by US government departments and agencies, as well as by Non-Governmental Organizations (NGO) and foreign governments. The kit and all its components must not be subject to export control restrictions and should, if possible, cost no more than US$50,000. 4. Product water must comply with EPA standards for safe drinking water. ALL competitors must submit an HADR-Challenge Submission Packet (Packet available here) via the DoD’s Challenge.Gov Platform NLT15 August 2011. All submissions must address the HADR Challenge Design Parameters as outlined in the challenge announcement. Please email collin.roach@ndu.edu for more details. 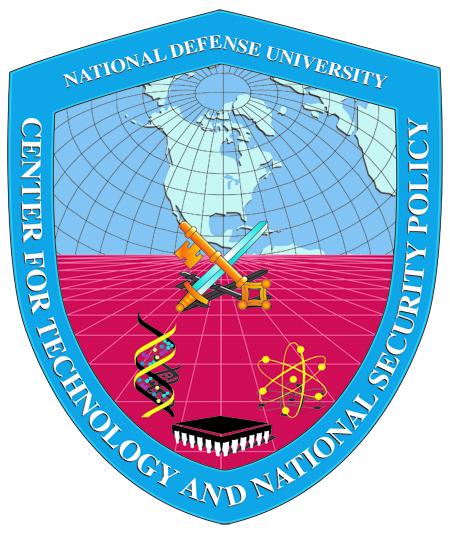 Personnel from the National Defense University and CTNSP will provide expert advice and guidance on competitor performance and will serve as judges for the purpose of the HADR-Challenge.